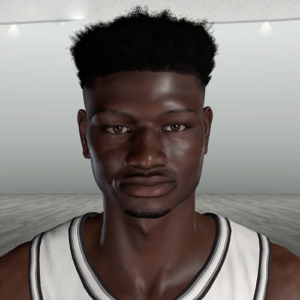 OLT Expanded Hair Pack by O’Leary’s Trainee. 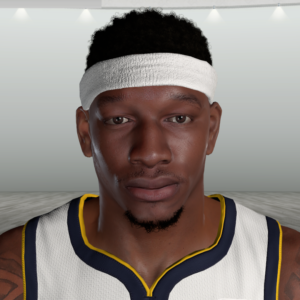 The pack includes unique 6980 player and 2561 non-player faces. 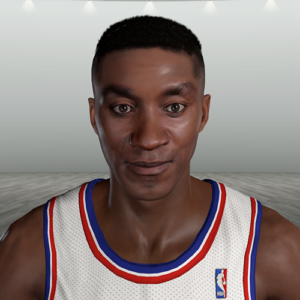 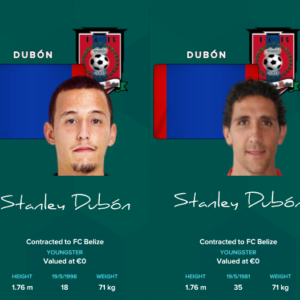 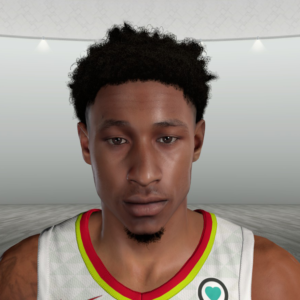 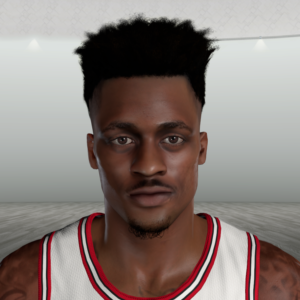 Hairstyles/faces are automatically generated and change from player to non-player when the player reaches age 35 or 40.